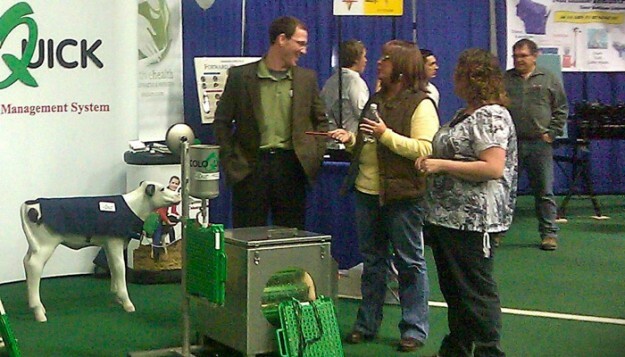 Every year we look forward to coming to the Eau Claire Farm Show. This year it is the 50th Anniversary, can you believe that? The first week in March is when the snow starts backing off and we know that spring is just around the corner. Everyone is excited about getting outside and the show is a great opportunity to visit with our neighbors and see how the winter went for everyone.